The optional Smart Control Remote adds convenience to your day. With this technology you can instantly teach your hearing aids your preferred sound settings. With one touch of the learnNow™ button you can capture specific settings and they become a part of the automatic program. Your hearing aids will automatically adjust when it detects the same acoustic environment. Smart Control Remote gives you easy access to adjust Comfort-Clarity Balance (only available in the Next 16), as well as a number of additional listening options just with the touch of a button. The Smart Control Remote is discreet and incredibly convenient. Unitron Next Moxi and Moda II models with 16, 8 and 4 product lines. Not available for the Next E technology. 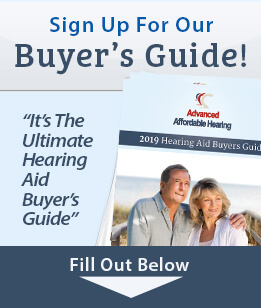 Please note that if you currently own Next or Yuu hearing aids, you will need to send in your hearing aids to an audiologist. The Smart Control Remote and hearing aids must be programmed to work together.